The Sunshine State increased its solar capacity by over 100 percent in 2017, adding 748 megawatts, which is enough energy to power more than 122,000 homes. The growth put Florida in the top ten states for total solar installations. 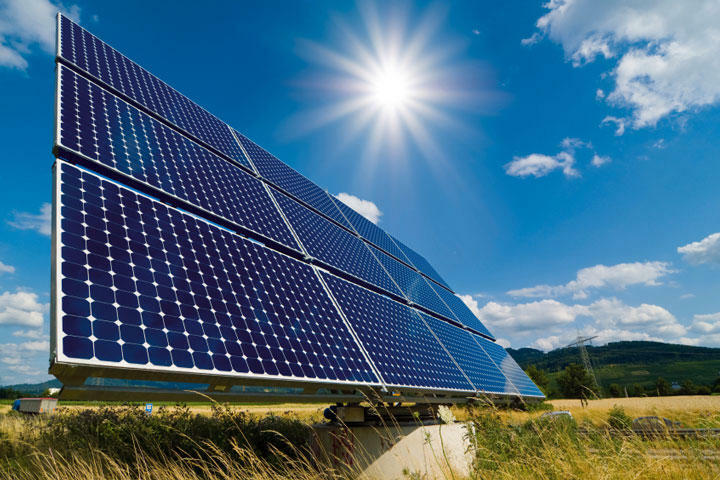 Sean Gallagher, Vice President of State Affairs at SEIA, says the increase was mostly due to the utility company Florida Power & Light’s recent efforts to expand its use of solar. "FP&L is recognizing that new solar is at a competitive price with other forms of [energy] generation, and they're recognizing that their customers want a cleaner energy portfolio," Gallagher said. Florida Power & Light recently added a battery storage system to its Babcock Ranch Solar Energy Center in Charlotte County, making it the largest solar-plus-storage system in the United States. The company is also building four new solar plants that should start powering customers by 2019. While Gallagher applauds the growth, he warns having one company behind most of Florida's solar expansion could limit competition in the energy market. "Solar customers probably aren't getting the best deal when FP&L is building its own solar projects without going out to the market and asking the market to provide them the best cost," he said. Gallagher is calling on FP&L to have more of an open bidding process for outside solar companies to get involved in future projects.